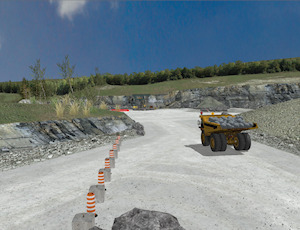 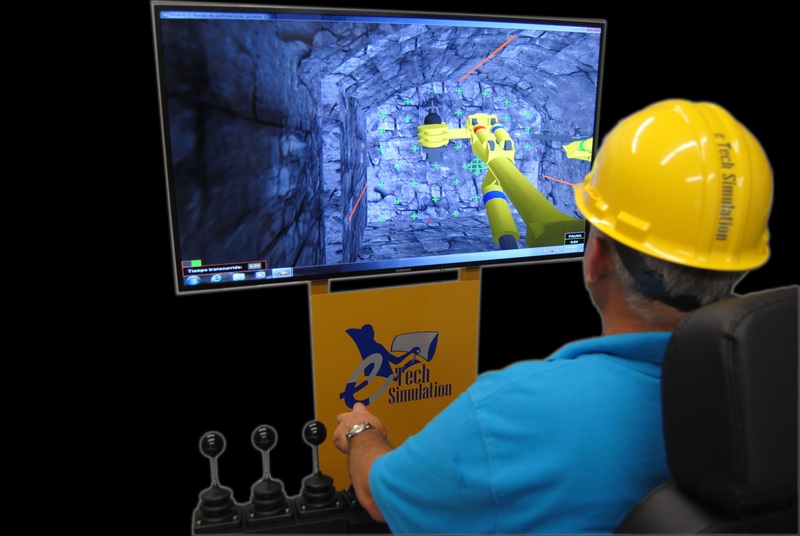 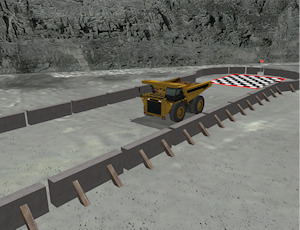 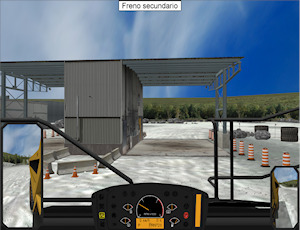 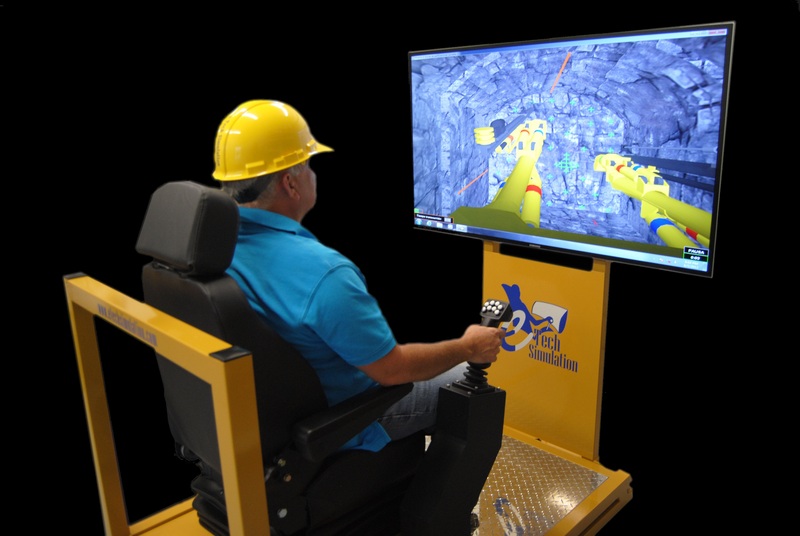 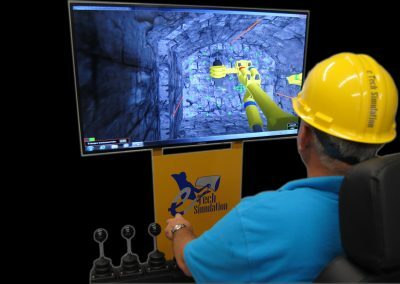 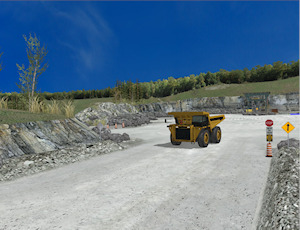 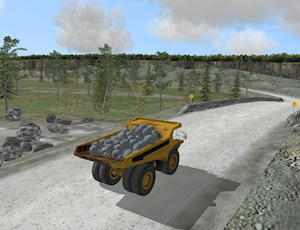 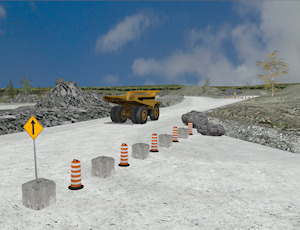 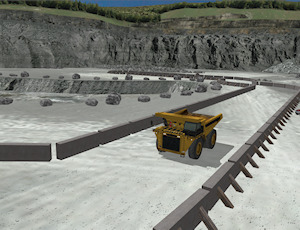 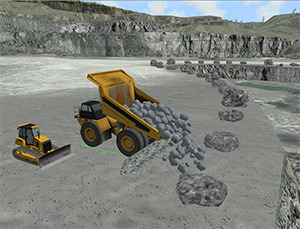 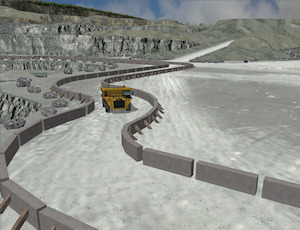 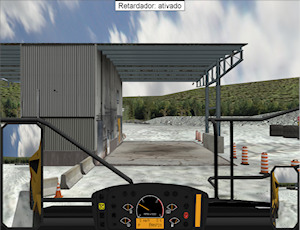 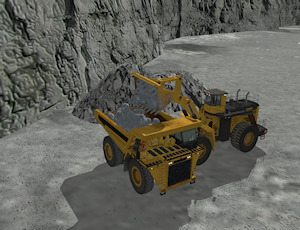 e-Tech Off- Highway Truck Simulator interacts with a wheel loader inside a virtual quarry. 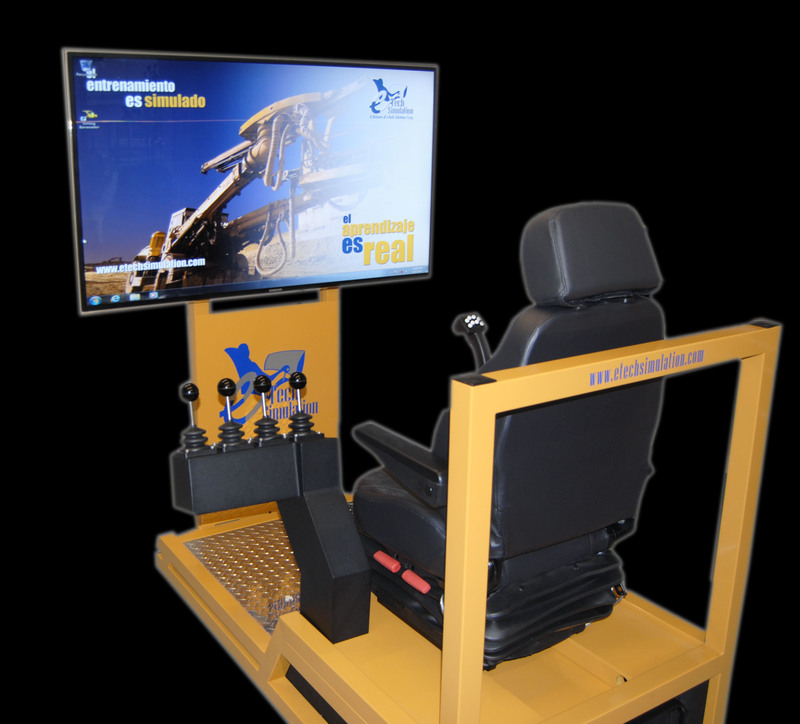 Our simulator offers significate improvements that allows an efficient training for the operators, including different features such as slippery roads, weather conditions and different visibility levels because of fog, among others. 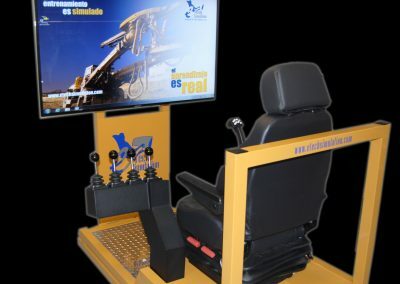 Our Off- Highway Truck Simulator incorporates different simulation modules design to address each of the technical abilities associated to the operation of a real machine.